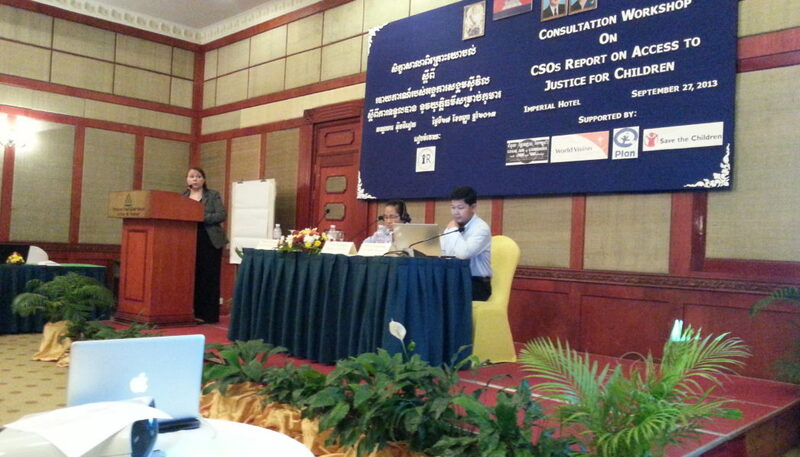 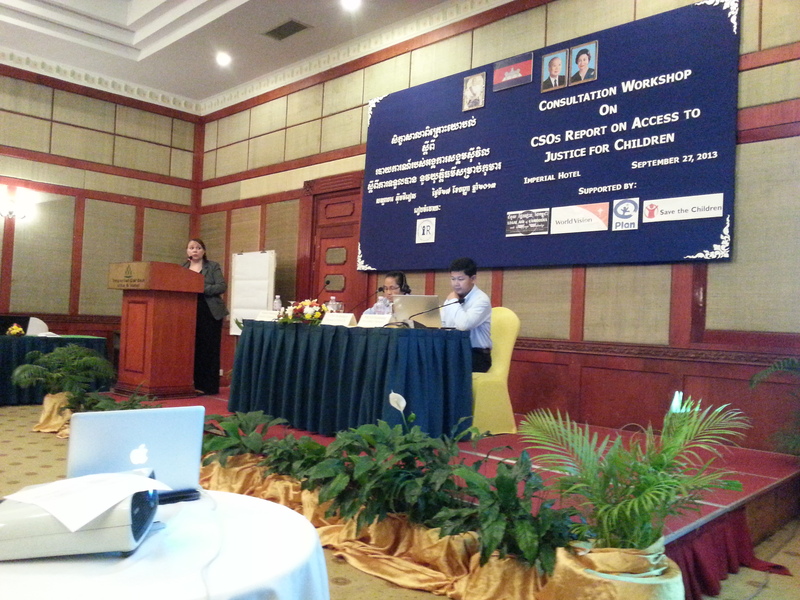 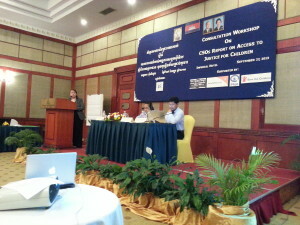 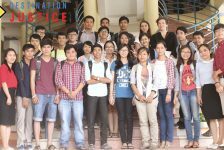 Destination Justice prepared an alternative report on ‘Access to Justice for Children in Cambodia’ for the Cambodian NGO Coalition for the Rights of the Child (NGOCRC) during the last week of September 2013. 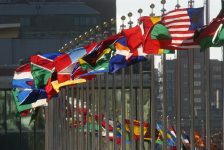 This report was then submitted by the NGOCRC to the United Nations Human Rights Council in Geneva on behalf of the Office of the High Commissioner for Human Rights. 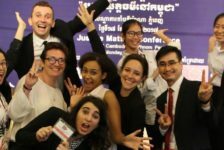 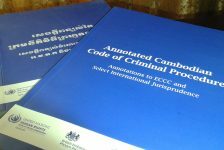 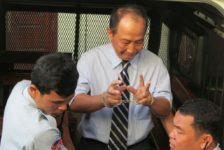 The purpose of this report was to examine and assess the situation of access to justice for children in Cambodia including defendants, victims and witnesses alike. 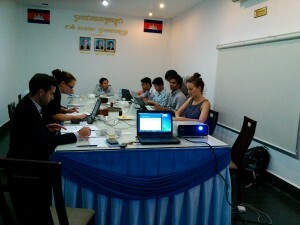 The research undertaken in order to complete the report included a comprehensive desk survey of all applicable laws, both international and domestic, and participatory research including a series of interviews with representatives of Civil Society Organisations (CSOs), representatives of government ministries, judicial stakeholders and children in contact and in conflict with the law, as well as their families and guardians. 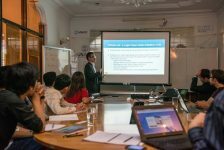 Finally a Consultation Workshop was organised in order for Destination Justice to highlight examples of bad and good practices, common areas of concern and recommendations from all participants in the research process. 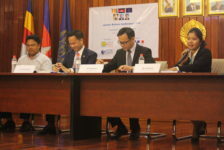 The numerous questions that the report addressed were grouped under four sub-topics: law enforcement and investigation, legal representation and assistance, judicial mechanisms and procedures and sentencing and rehabilitation. 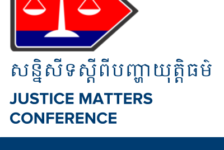 Destination Justice is committed under its Access to Justice Program to seek that effective means of access to judicial and legal mechanisms are available to all members of society.